News: It does work, just not with Internet Explorer! Having problems with viewing pictures and content on bejbi? It’s probably because you use Internet Explorer.. At the moment bejbi won’t work when browsed with Internet Explorer. 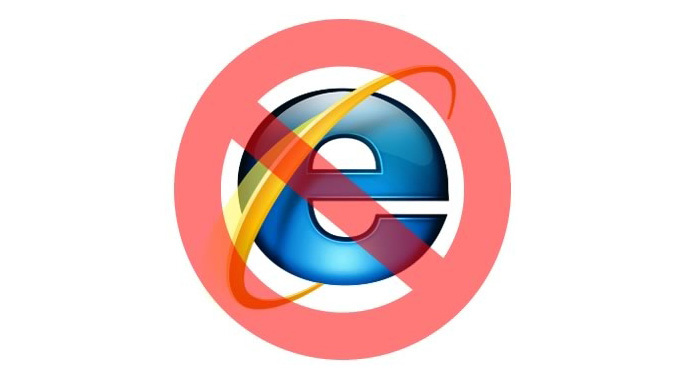 Please use Chrome, Safari or Firefox!